As a teenage computer gamer growing up in the 1990's, Duke Nukem 3D will always hold a place near and dear to my heart. I have many fond memories of setting up LANs just to get some co-op sessions in of our buzz cut friend. But sadly, as we've documented pretty well on this site, twelve years later and Duke Nukem Forever is officially a dead project. Wired has chronicled the game from birth to death and everything in between. It's a story of how one man's quest for absolute perfection and greatness eventually led to the utter demise of one of the great computer franchises of my time. It started with the constant quest for being the best. This ignited an arms race in game development. 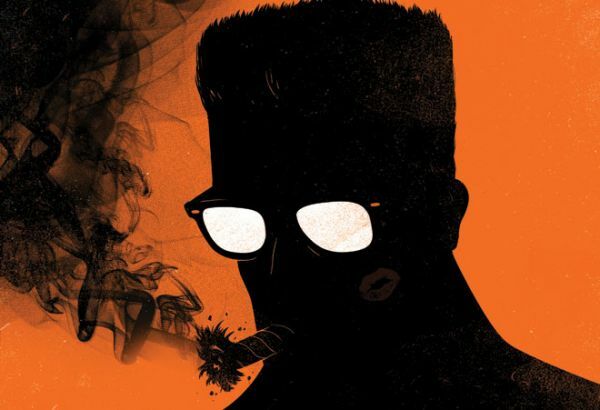 When Duke Nukem 3D came out, Broussard’s Duke Nukem engine — called Build — produced the best-looking game around. Barely a year later, though, it looked antiquated. Broussard’s key rival in the Dallas gaming scene, id Software, had announced its Quake II engine, which produced graphics that made Build seem blocky and crude. Broussard decided to license the Quake II engine, figuring it would save him precious time; programming an engine from scratch can take years. Though 3D Realms never confirmed how much it paid for the license — Miller referred to it as “a truckload of money” on a gaming news site — the price was said to be as high as $500,000. When the engine was released in December 1997, Broussard’s team quickly began creating game levels, monsters, and weapons around it. And it ended with that goal never being met. It never being good enough. It may be some time, if ever, we get a proper sequel to Duke Nukem 3D. Of course there's always the rumors. Be sure to read the full Wired article as it's incredibly well done, incredibly interesting, and incredibly sad. Duke Nuke 3D to hit XBLA with Co-Op Soon? Page created in 0.5187 seconds.